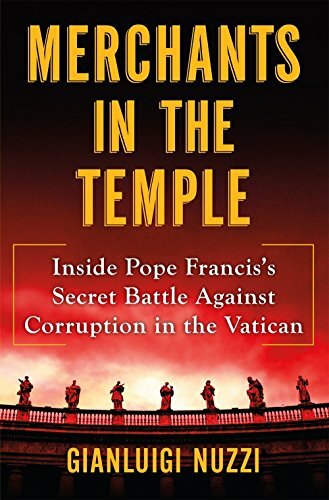 9781627798655 | Italian edition edition (Henry Holt & Co, November 10, 2015), cover price $28.00 | About this edition: From a bestselling author with unprecedented access to Pope Francis, an investigative look at the recent financial scandals at the highest levels of the VaticanA veritable war is waging in the Church: on one side, there is Pope Francis’s strong message for one church of the poor and all; on the other, there is the old Curia with its endless enemies, and the old and new lobbies struggling to preserve their not-so-Christian privileges. 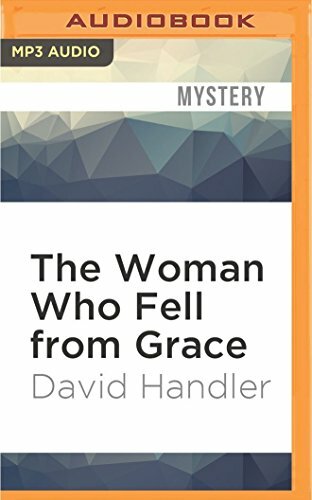 9781250106247 | Griffin, September 20, 2016, cover price $17.99 | About this edition: From a bestselling author with unprecedented access to Pope Francis, an investigative look at the recent financial scandals at the highest levels of the VaticanA veritable war is waging in the Church: on one side, there is Pope Francis’s strong message for one church of the poor and all; on the other, there is the old Curia with its endless enemies, and the old and new lobbies struggling to preserve their not-so-Christian privileges. 9781427276193 | Unabridged edition (Macmillan Audio, December 1, 2015), cover price $39.99 | About this edition: From a bestselling author with unprecedented access to Pope Francis, an investigative look at the recent financial scandals at the highest levels of the VaticanA veritable war is waging in the Church: on one side, there is Pope Francis’s strong message for one church of the poor and all; on the other, there is the old Curia with its endless enemies, and the old and new lobbies struggling to preserve their not-so-Christian privileges. 9781531813185 | Mp3 una edition (Audible Studios on Brilliance audio, August 30, 2016), cover price $9.99 | About this edition: Lyle Hednut, known to America as Uncle Chubby, has been the top draw in television comedy for three seasons straight. 9781531813208 | Mp3 una edition (Audible Studios on Brilliance audio, August 30, 2016), cover price $9.99 | About this edition: Celebrity ghostwriter Stewart "Hoagy" Hoag is off to London to dig up the secrets of reclusive bad-boy superstar Tristam 'T. 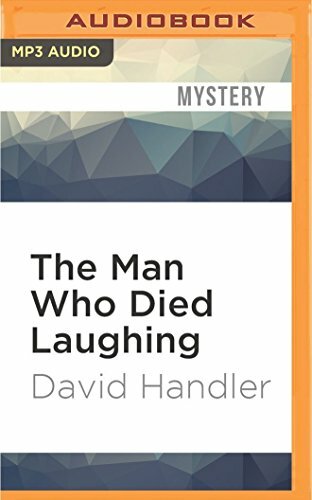 9781531813192 | Mp3 una edition (Audible Studios on Brilliance audio, August 30, 2016), cover price $9.99 | About this edition: Down on his luck, a writer takes a ghostwriting job for a troubled comedian. 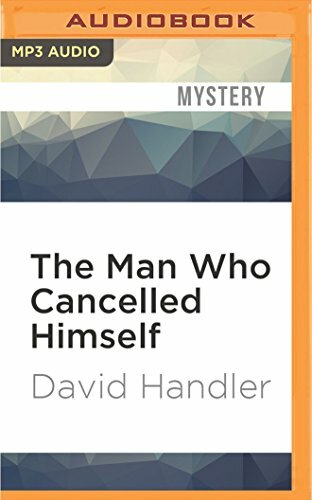 9781531813246 | Mp3 una edition (Audible Studios on Brilliance audio, August 30, 2016), cover price $9.99 | About this edition: Hoagy tries to save a client from the deadly world of high-stakes publishing Stewart Hoag knows how quickly fame can fade. 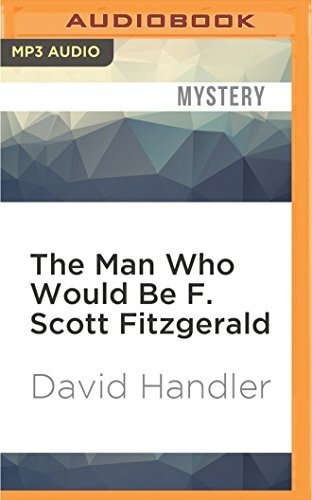 9781531823658 | Mp3 una edition (Audible Studios on Brilliance audio, August 30, 2016), cover price $9.99 | About this edition: A sequel to a fifty-year-old book puts Hoagy on the scent of a long-cold murder case Few American novels are as beloved as Alma Glaze’s Revolutionary War epic, Oh, Shenandoah. 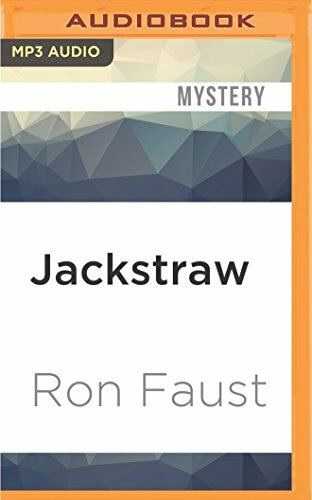 9781531808501 | Mp3 una edition (Audible Studios on Brilliance audio, August 23, 2016), cover price $9.99 | About this edition: Hoagy takes up his pen to defend a friend who’s done the indefensible Stewart Hoag has quit ghostwriting. 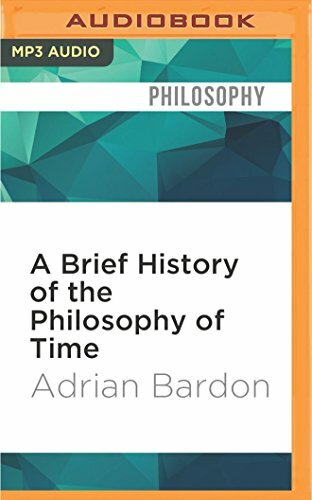 9781531802141 | Mp3 una edition (Audible Studios on Brilliance audio, August 23, 2016), cover price $9.99 | About this edition: Adrian Bardon's A Brief History of the Philosophy of Time is a short introduction to the history, philosophy, and science of the study of time-from the pre-Socratic philosophers through Einstein and beyond. 9781531801946 | Mp3 una edition (Audible Studios on Brilliance audio, August 23, 2016), cover price $9.99 | About this edition: In Matthew Wax’s films, politicians are honest, parents are respected, and nice guys finish first. 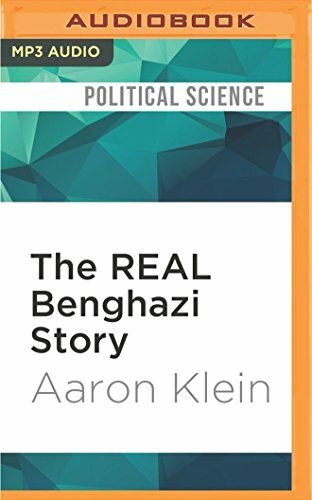 9781531817138 | Mp3 una edition (Audible Studios on Brilliance audio, August 9, 2016), cover price $9.99 | About this edition: Bigger than Watergate! 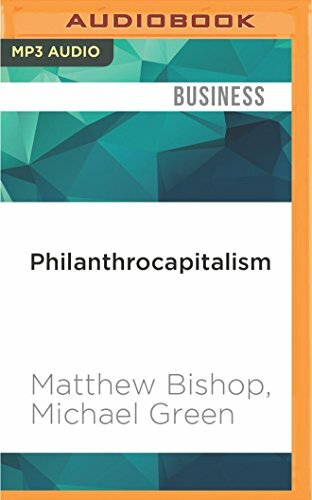 9781522698975 | Mp3 una edition (Audible Studios on Brilliance audio, August 2, 2016), cover price $9.99 | About this edition: From Buffett to Bono, here is how todays leading philanthropists are revolutionizing the field, using new methods to have a vastly greater impact on the world. 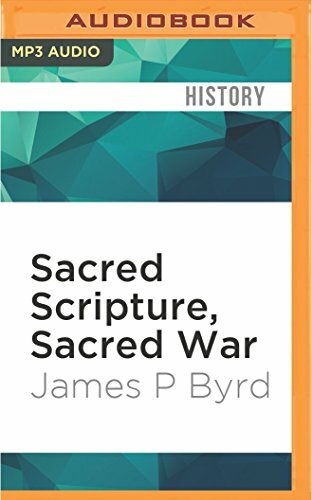 9781522666370 | Mp3 una edition (Audible Studios on Brilliance audio, June 14, 2016), cover price $9.99 | About this edition: On May 17th, 1968, a group of Catholic antiwar activists burst into a draft board in suburban Baltimore, stole hundreds of Selective Service records (which they called "death certificates"), and burned the documents in a fire fueled by homemade napalm. 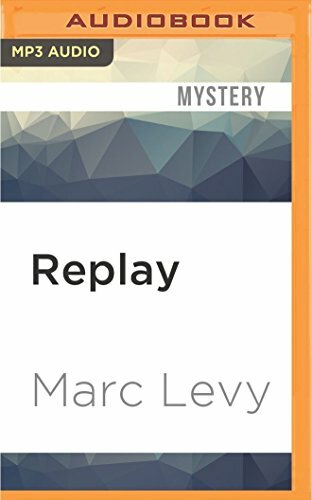 9781522667193 | Mp3 una edition (Audible Studios on Brilliance audio, June 14, 2016), cover price $9.99 | About this edition: On the morning of July 9th, 2012, New York Times investigative reporter Andrew Stilman is jogging along the Hudson River when he feels a sudden, sharp pain in his lower back. 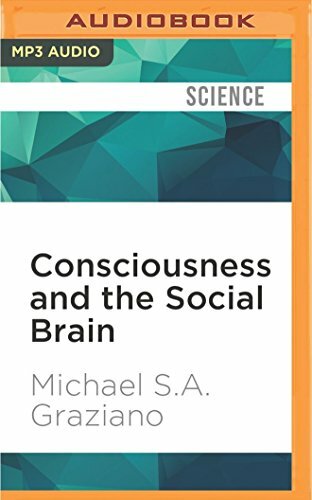 9781522693932 | Mp3 una edition (Audible Studios on Brilliance audio, June 14, 2016), cover price $9.99 | About this edition: What is consciousness and how can a brain, a mere collection of neurons, create it? 9781522666424 | Mp3 una edition (Audible Studios on Brilliance audio, June 14, 2016), cover price $9.99 | About this edition: A gripping thriller of action, intrigue, and betrayal, in the tradition of Vince Flynn and Robert Ludlum. 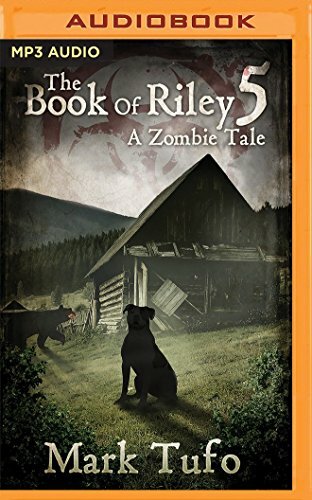 9781522636069 | Mp3 una edition (Audible Studios on Brilliance audio, June 7, 2016), cover price $9.99 | About this edition: After being separated from her pack and left for dead, Riley, a fearless American bulldog, teams up with an unexpected ally on her quest to find the final path home. 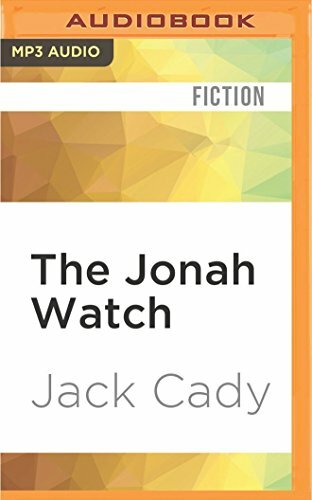 9781522665199 | Mp3 una edition (Audible Studios on Brilliance audio, June 7, 2016), cover price $9.99 | About this edition: Supposedly a true story framed in the format of a novel, The Jonah Watch is based on Jack Cady's experiences while serving on a Coast Guard cutter off the coast of Maine. 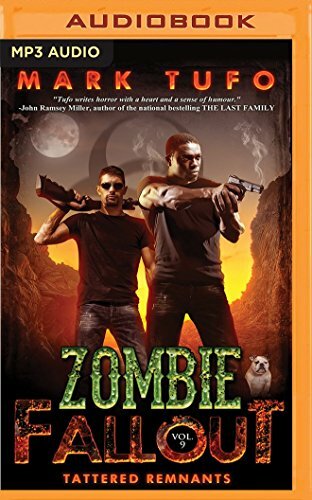 Product Description: In a world overrun by zombies, one family struggles against all odds to hold on. With three vampires closing in, can the Talbot family withstand the coming onslaught? Or will they become a footnote in the history of the apocalypse? 9781522636168 | Mp3 una edition (Audible Studios on Brilliance audio, June 7, 2016), cover price $9.99 | About this edition: In a world overrun by zombies, one family struggles against all odds to hold on. 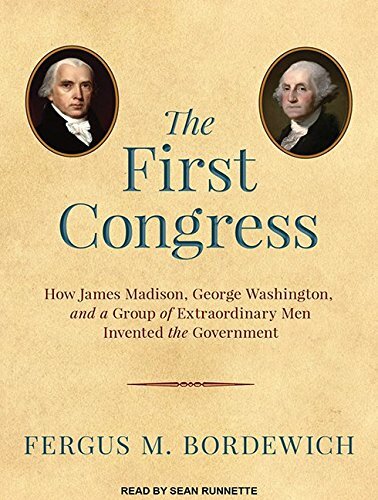 9781515906520 | Unabridged edition (Tantor Media Inc, May 12, 2016), cover price $44.99 | About this edition: The First Congress was the most important in U. 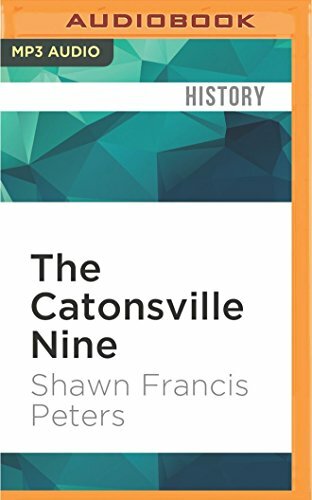 9781515956525 | Mp3 una edition (Tantor Media Inc, May 12, 2016), cover price $29.99 | About this edition: The First Congress was the most important in U. 9781522600909 | Mp3 una edition (Audible Studios on Brilliance audio, May 10, 2016), cover price $9.99 | About this edition: On January 17, 1776, one week after Thomas Paine published his incendiary pamphlet "Common Sense", Connecticut minister Samuel Sherwood preached an equally patriotic sermon. 9781504712224 | Unabridged edition (Blackstone Audio Inc, April 25, 2016), cover price $34.95 | About this edition: What separates your mind from an animal's? 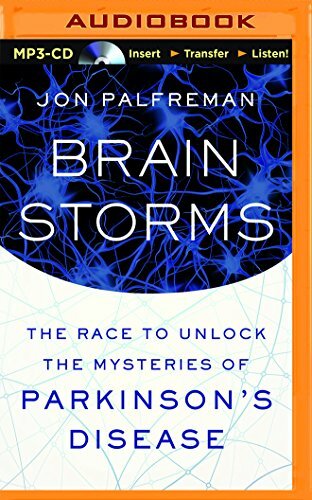 9781504712217 | Mp3 una edition (Blackstone Audio Inc, April 25, 2016), cover price $29.95 | About this edition: What separates your mind from an animal's? 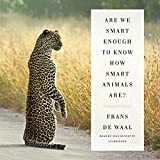 9781504712194 | Unabridged edition (Blackstone Audio Inc, April 25, 2016), cover price $100.00 | About this edition: From world-renowned biologist and primatologist Frans de Waal comes this groundbreaking work on animal intelligence destined to become a classic. 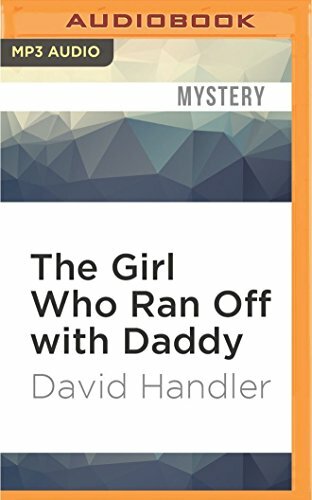 9781515904410 | Unabridged edition (Tantor Media Inc, March 15, 2016), cover price $39.99 | About this edition: After years of gigging everywhere from suburban backyards to dive bars, Van Halen-led by frontman extraordinaire David Lee Roth and guitar virtuoso Edward Van Halen-had the songs, the swagger, and the talent to turn the rock world on its ear. 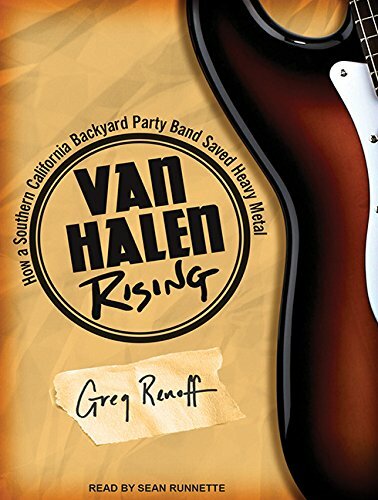 9781515954415 | Mp3 una edition (Tantor Media Inc, March 15, 2016), cover price $29.99 | About this edition: After years of gigging everywhere from suburban backyards to dive bars, Van Halen-led by frontman extraordinaire David Lee Roth and guitar virtuoso Edward Van Halen-had the songs, the swagger, and the talent to turn the rock world on its ear. 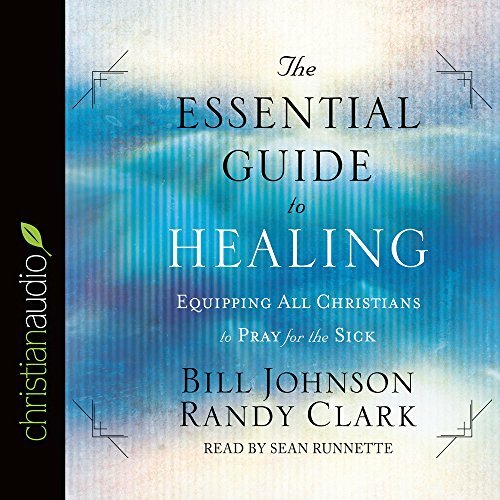 Product Description: Two premier renewal leaders help inspire and equip believers to receive and minister healing, stressing that God's miraculous healing is part of the Good News. 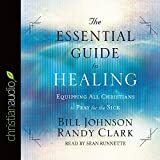 9781633896291 | Unabridged edition (Echristian, December 31, 2015), cover price $19.98 | About this edition: Two premier renewal leaders help inspire and equip believers to receive and minister healing, stressing that God's miraculous healing is part of the Good News.